In this blog series, we’ll take you around to see what a visit to the lakeside of Charlotte is really like. You may already be familiar with Historic Rural Hill’s events, but not realize what’s happening behind the scenes of this busy non profit. 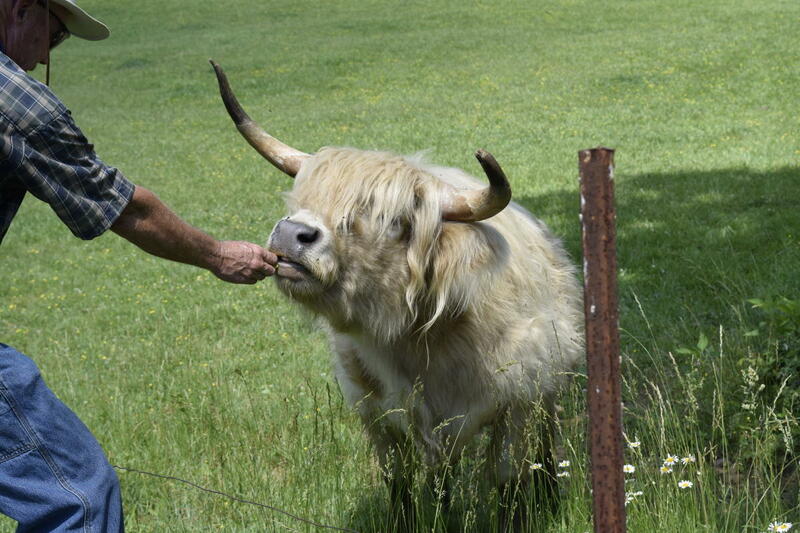 Rural Hill’s working farm is home to 4 Scottish Highland cows that showcase the rich Scottish history in Huntersville. Davidson, Daisy, Bubba and Fiona are very well taken care of by Freddie the farmer day in and day out. Next time head over to catch a glimpse of the gentle giants getting cool by the pond. Main St. in Davidson is known as restaurant row, but could also be referred to as retail row. The street is lined with boutiques filled with unique gift items for that special someone (yourself included!) There you’ll find Lake Norman and NC gifts along with jewelry, home ware and apparel. Check out Seasons at the Lake, Monkees of Lake Norman, Main Street Books, The Village Store and more. 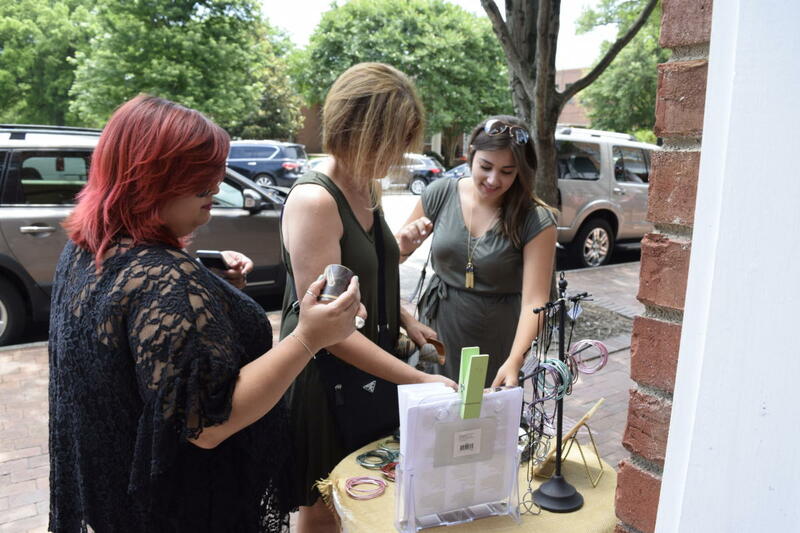 Stay tuned to see more ways to shop in Lake Norman. 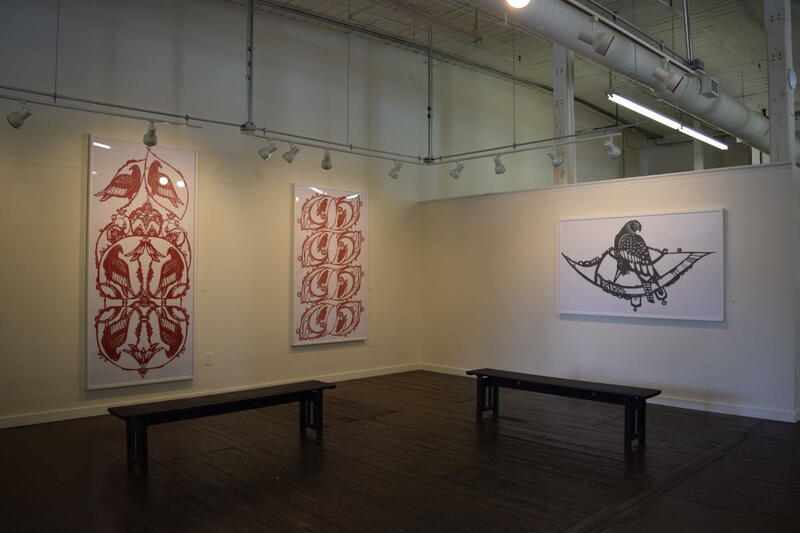 The Cornelius Arts Center is currently exhibiting “Talons”, a collaboration with the Carolina Raptor Center by the local artist Ingrid Erickson. She studied the birds extensively and used her artistic experience in various Asian cultures to influence the paper cut art. Step inside through July 30th and take a peek at the intricate artwork that was once 300 feet of paper. 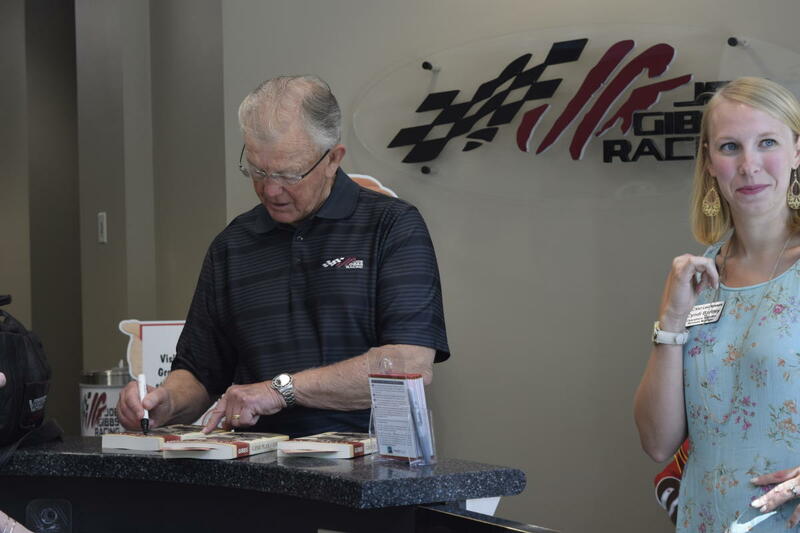 When you walk into Joe Gibbs Racing you may get a warm welcome by none other than the man himself, ready to sign his book for you race (or football) fans. Start your race trip off right by watching from above as the crews work on the cars, explore the gift shop and possibly a chat with Mr. Gibbs. 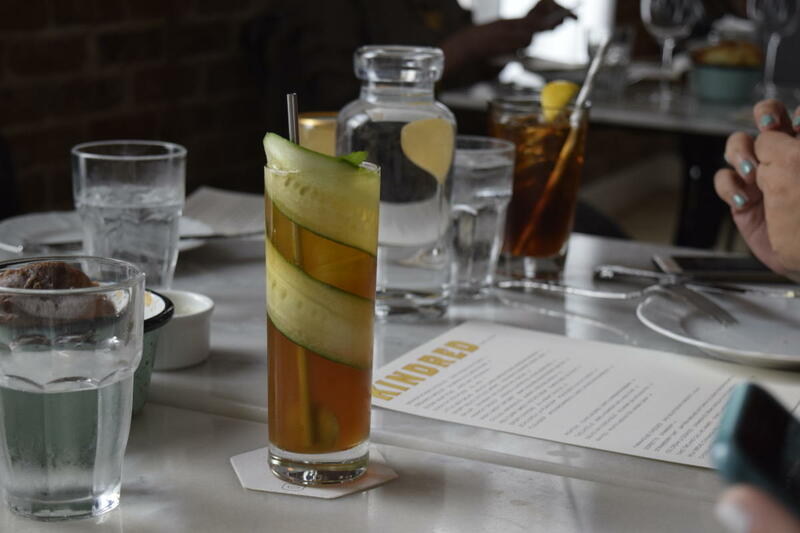 We suggest the picture perfect Pimm’s Cup at Kindred if you’re want something refreshing on these hot summer days. Its not only delicious, but interesting to look at with a swirl of fresh cucumber inside the glass and topped with mint. CHEERS! Want to get more familiar with the area? Check out the VLN FAM video here. Stay tuned for part 2 of OUT & ABOUT. Also check out the calendar of events to keep up with the latest events.